It’s been more than a year since Disney announced plans to end its deal with Netflix and compete directly with the streamer using its own over-the-top service. But how nervous Disney’s competitors will get depends on plenty of factors, including price, selection, and its OTT strategy. 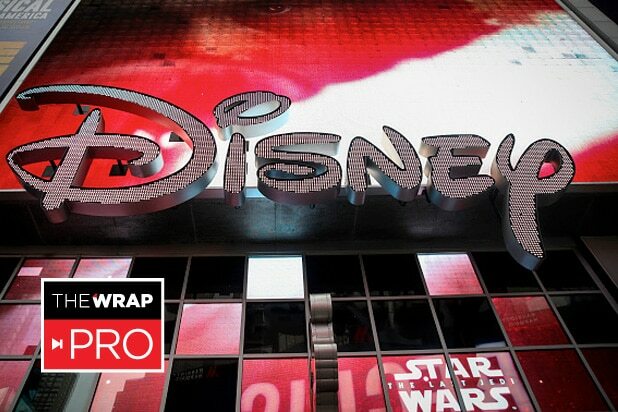 While full details on the platform have yet to be revealed, CEO Bob Iger and other Disney executives have said enough about the service that we’re starting to get a good idea of what to expect as the platform tracks towards an official launch in 2019. This is a WrapPRO article for paying members only. To continue reading this story, head to TheWrap Pro article here.